More real than university itself? 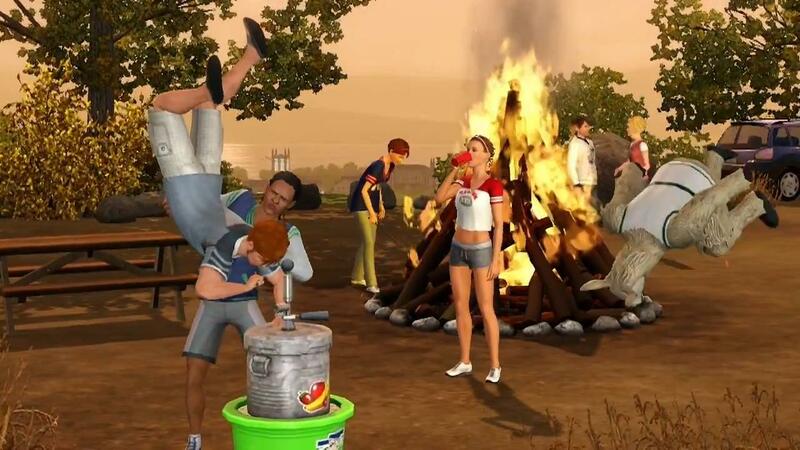 Back in 2007 I posted on Sims 2 University. Since then things have become much more exciting it seems. 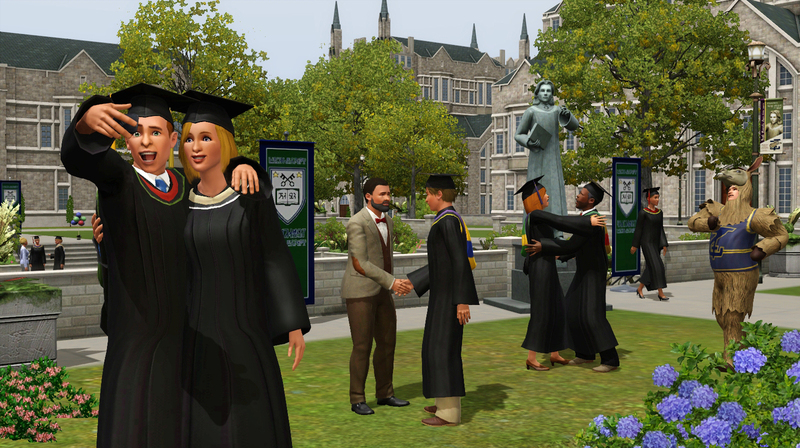 This Sims 3: University Life opportunity to “play with university life” all sounds incredibly realistic and enables you to attend lectures, organise protests and experiment with street art. And of course do lots of partying. 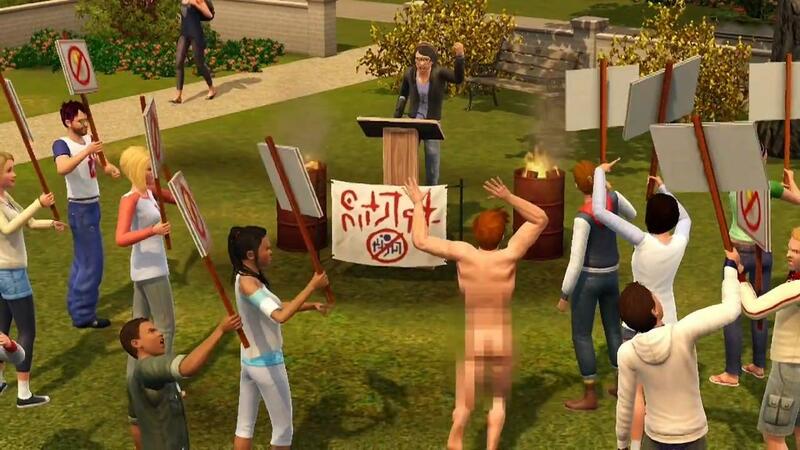 Protest in a realistic fashion about stuff! All sounds even more of a real university experience than university ever did. That’s my next holiday sorted.